The “Reel People Care” Pinewood Atlanta Studios Winter Gala was a huge success and Southern Crescent Habitat for Humanity had the honor of being one of the selected nonprofits benefitting from the event. 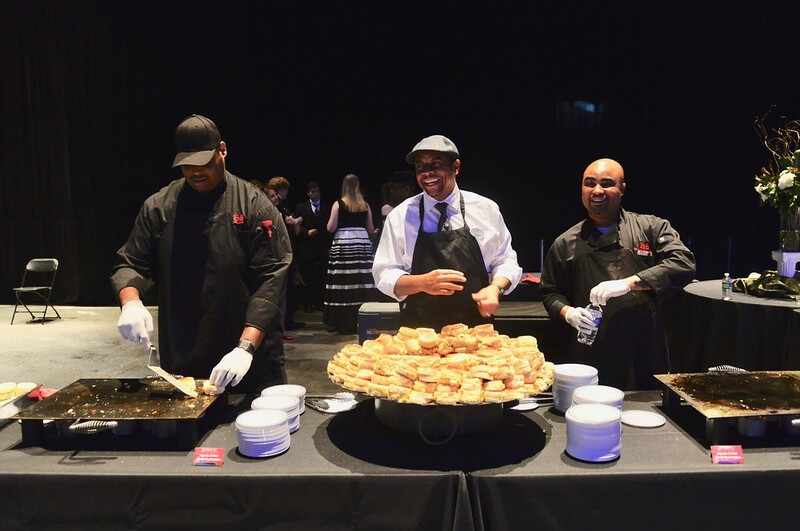 The red carpet affair featured exquisite culinary selections from the Hanna Brothers, a silent auction, interactive media experiences, and even live entertainment. 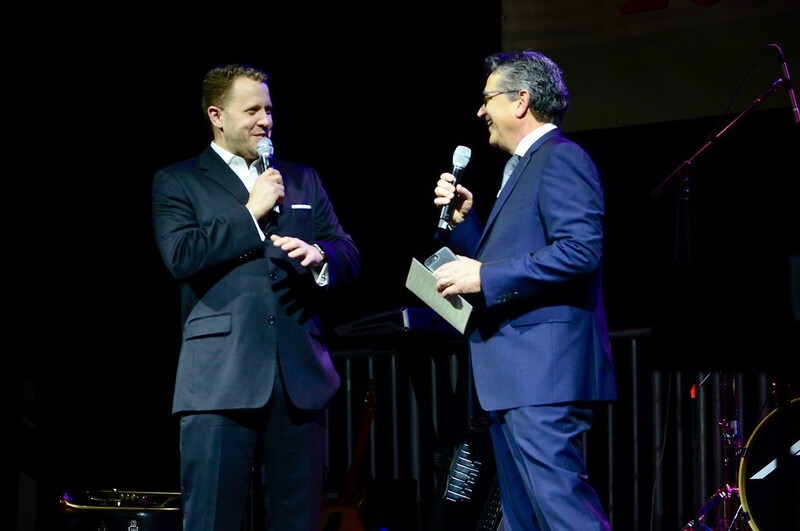 Celebrating the “Home Grown” theme, the star-studded evening included speeches from actor and comedian Chris Tucker, filmmakers the Erwin brothers, and Chick-fil-a CEO Dan Cathy. This unique event allowed guests exclusive access to Pinewood Studios’ Stage 17 where several of our favorite Marvel projects have been filmed. 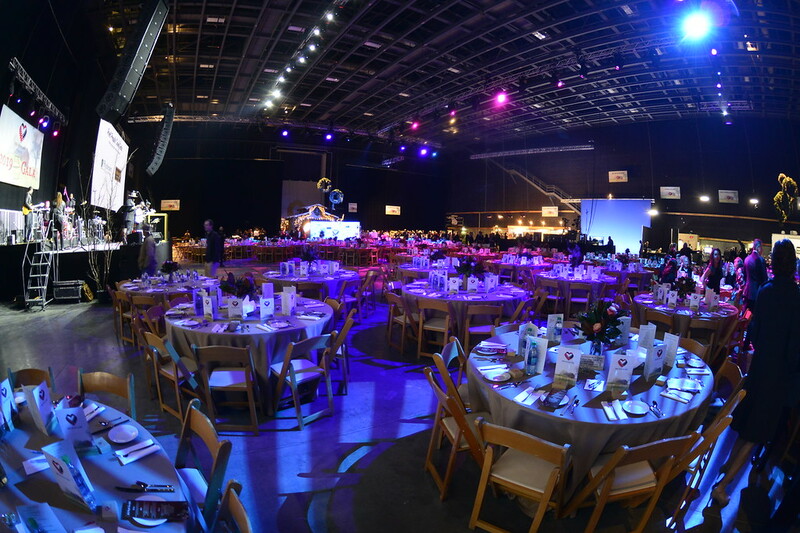 Over 700 guests filled the room to get a taste of Georgia’s booming film industry while raising a half a million dollars for charities that serve the Fayette County area. Through events like this and with your support, Southern Crescent Habitat for Humanity is able to continue our mission to build HOMES, COMMUNITIES, and HOPE in South Metro Atlanta. Photos from the event are courtesy of Dre’s Photography. See the complete album here. Southern Crescent Habitat for Humanity is a nonprofit housing ministry dedicated to providing low-income families an opportunity to become successful homeowners through a program of education and support, interest free lending, and volunteer driven construction. SCHFH builds stronger families and neighborhoods by partnering with donors and volunteers to build attractive and affordable homes, repair existing homes, and to address community needs through neighborhood revitalization. Since its founding in 1986, SCHFH has built 200 homes and repaired over 150 homes.